Every city needs places like this, and Portland has too few. There’s a door off a downtown side street. Inside, the walls are wood, the ceiling pressed tin, the décor unchanged for at least 10 years. The staff wear ties. The room is buzzing, but not beholden to some concept of cool or any particular subculture—anyone could be anyone. You’re there before a show, or after work, or neither. The house classics on the cocktail list date back at least 31 years. The person making your drink did not invent it, s/he just knows how to make it right. The guy next to you orders a fresh Stoli on ice by pointing wordlessly at his empty glass. You drink your martini, or your sazerac, or your manhattan, and you remember what a city bar is actually for: a neutral, civilized, well-tended place to savor that little piece of time between one thing and the next. Higgins masters the almost-lost art of being that place. The other side of Higgins is a contender as well. One of the first farm-to-table restaurants to open in Portland in the early 1990s, Higgins has staying power. This can be attributed in part to its timeless cuisine: house-cured charcuterie, seasonal risottos, beautifully seared seafood, and a walloping whole-pig plate, not to mention chef-owner Greg Higgins’s longtime loyalty to the local farmers who produce his ingredients, which translates to a surprisingly vegan-friendly menu. We featured Higgins Bar in our feature on the best bars in Portland for 2014. 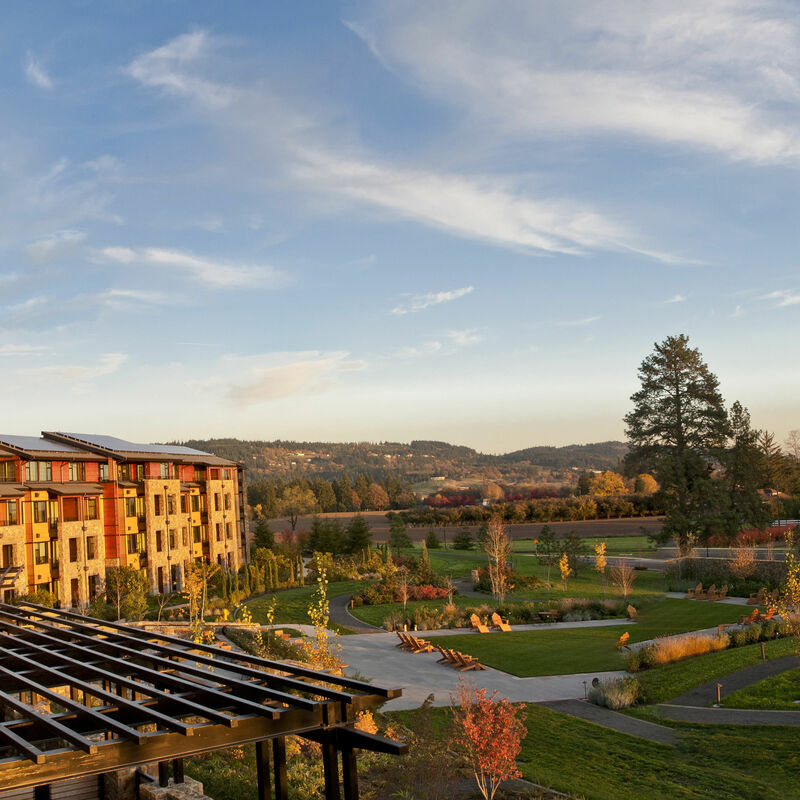 From urban oases to out-of-town escapes, we round up nine superfine hotels still taking in late-planning lovers. 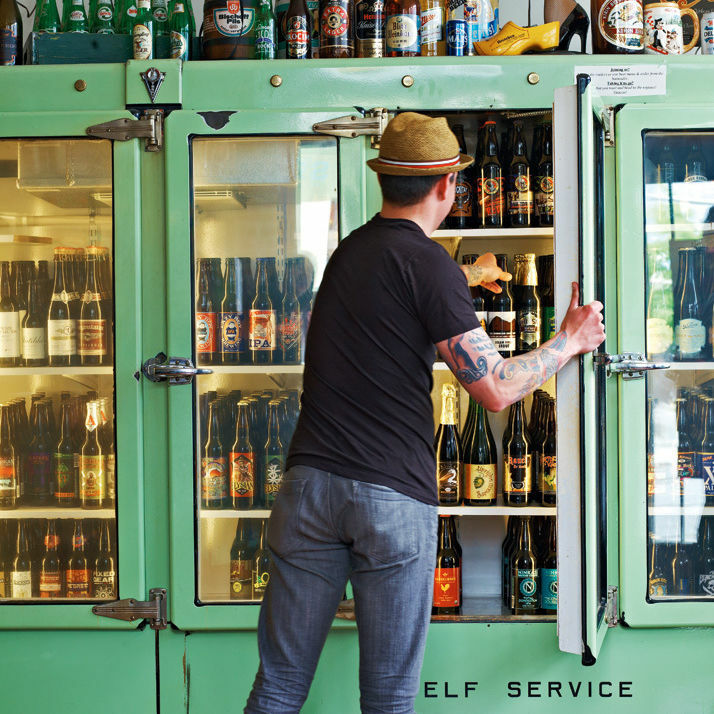 Portland Monthly's selection of can’t-miss beer hot spots and why we like 'em. From Saraveza in North Portland to the Horse Brass Pub in Southeast, each location has made it to four-star "special lady" status in our little black book of bars. 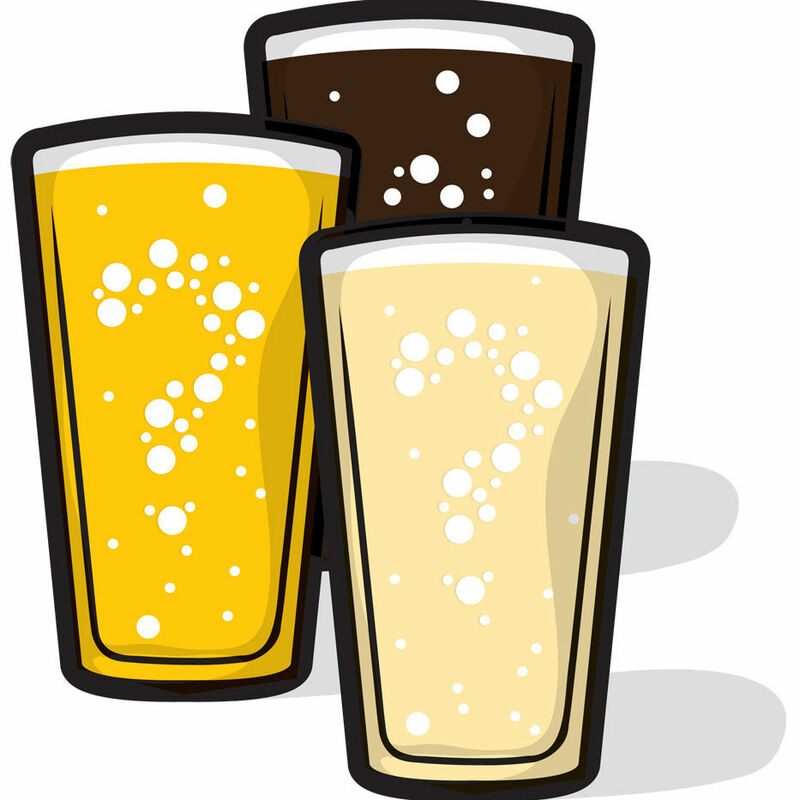 Three quick but helpful questions to steer your summer beer ingestion.